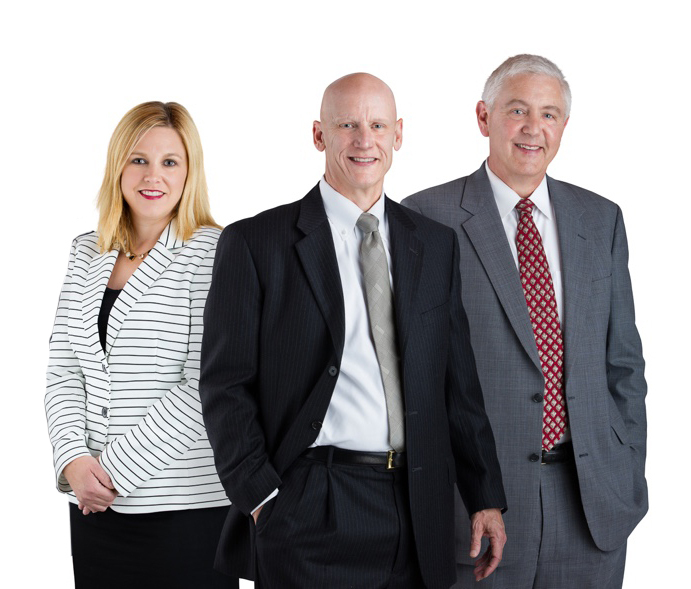 For more than 70 years, the law firm of McDonald, Woodward & Carlson, P.C., has provided the highest quality of representation to clients in the insurance industry. The firm’s attorneys have years of highly successful courtroom experience in trying a wide range of defense matters, including auto accidents, general premises liability, construction litigation, dram shop claims, products liability, industrial accidents, coverage issues, professional negligence, and surety and bond matters. The attorneys’ tough-mindedness and their skill and experience in negotiation and advocacy allow them to achieve the best possible results for their clients by way of settlement or trial. The firm provides representation to a significant number of carriers providing protection to individuals and to companies large and small. The attorneys of the firm are active members of the Iowa Defense Counsel Association, International Association of Defense Counsel and the Defense Research Institute. Members of the firm have served in various capacities in these defense organizations and have written numerous articles for association publications. Representative clients include American Family Mutual Insurance Company; CNA Insurance; Kemper Insurance; Farm Bureau Mutual Insurance Co.; Integrity Insurance Company; Society Insurance Company; Scottsdale Insurance Co.; Shelter Insurance Co.; State Farm; ISBA Mutual; West Bend; Merchants Bonding Company (Mutual) and Unitrin Specialty Lines. Please contact McDonald, Woodward & Carlson, P.C., for experienced representation of your company’s insured.